﻿ Lanterman's Mill - Ohio. Find It Here. 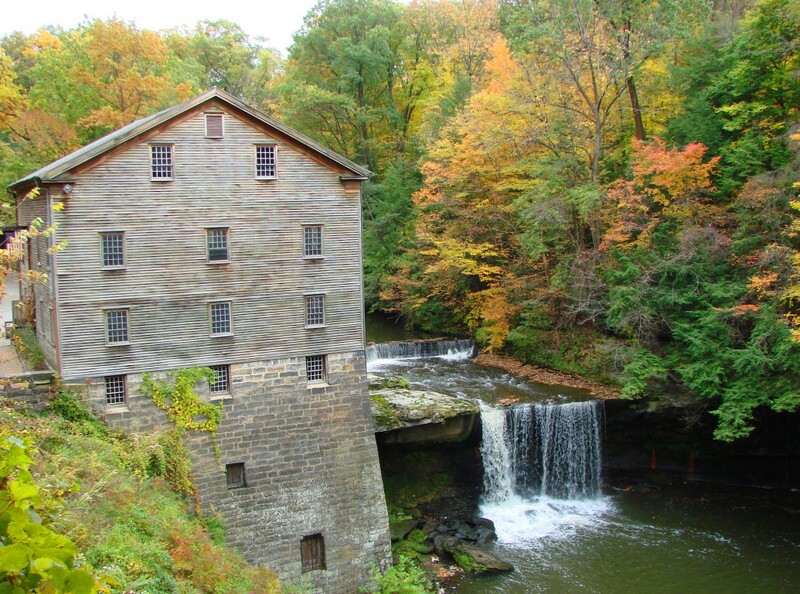 One of Mahoning Countys most historic landmarks, Lantermans Mill was built in 1845-46 by German Lanterman and Samuel Kimberly. 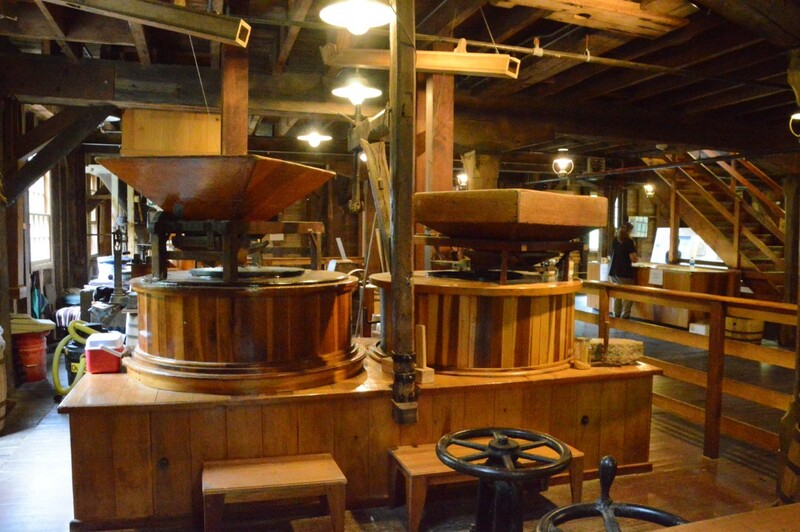 Restored in 1982-85 through a gift from the Ward and Florence Beecher Foundations, this community treasure represents one of the many pioneer industries developed along Mill Creek and operates today as it did in the 1800's, grinding corn, wheat, and buckwheat. 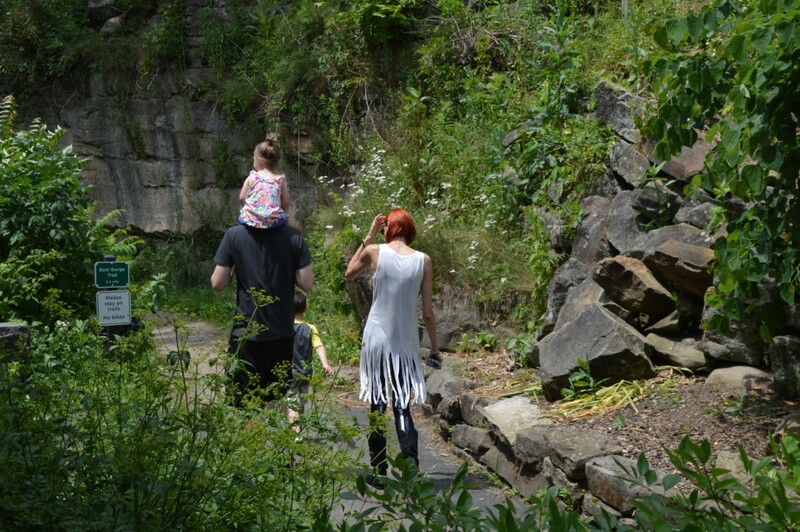 Visit Lantermans Mill and step into the past. Observe the pioneer ingenuity involved in the early production of meal and flour, smell the sweet aroma of freshly ground grains, and feel the rumbling vibrations of the massive stones as the various grains are ground. Browse the gift shop located in the Mill to find unique items and charming wares made by local artisans. Our stone-ground cornmeal, buckwheat, and whole wheat flour are preservative-free and can be purchased in the gift shop. 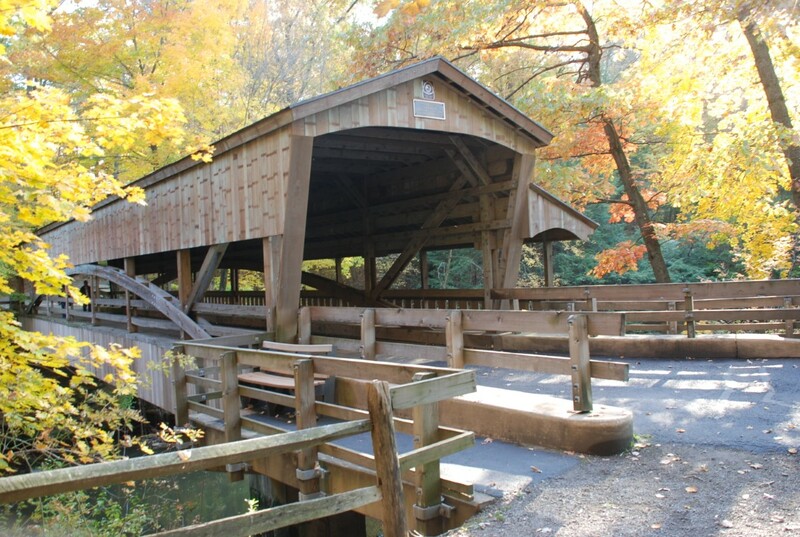 Be sure to also visit nearby attractions: The Covered Bridge, East Gorge Walk, & West Gorge Trail.